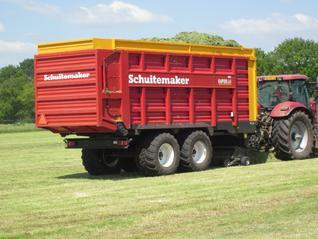 The Schuitemaker precision chop loader wagon and the silage wagon are two of the most popular machines. 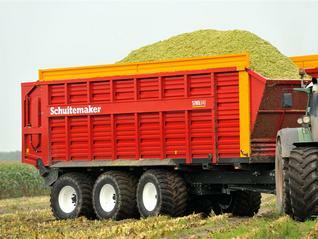 The precision chop loader wagon, marketed under the Rapide brand name, has been in production since 1986. The quality and finishing of these machines are second to none. 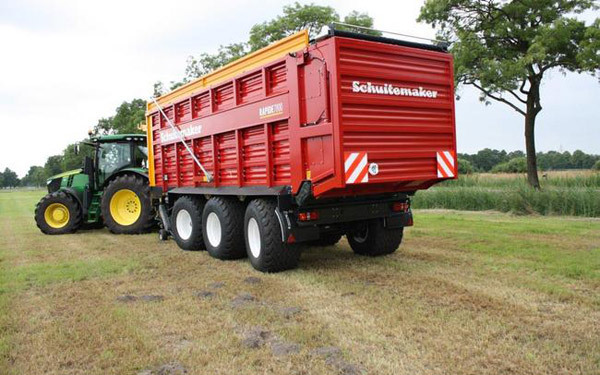 Made to suit the modern dairy farmer and contractor for troublefree farming.